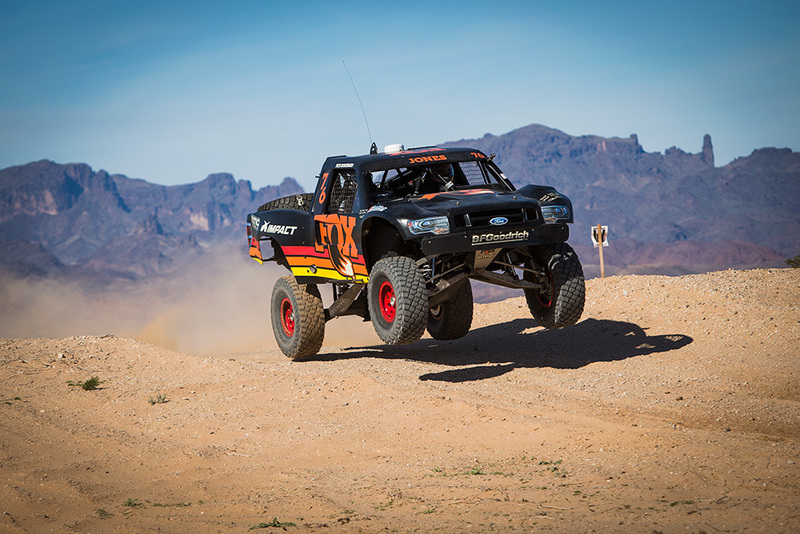 March 7th, 2015 – Las Vegas, NV – FOX, an industry leader in the design and development of high performance shock absorbers and off-road racing suspension products for over three decades, has returned as a sponsor of the 2015 Polaris RZR Mint 400 Presented by General Tire. FOX offers bolt on performance shocks for your daily driver and UTV, utilizing the same technology used in high performance world off-road racing. FOX has once again selected the Mint 400 as one of three races that it will put up a ten thousand dollar purse for the overall winner. Additionally, a particularly rough and technical section of the Mint 400 race course between the start and spectator area one will be designated the “FOX Proving Grounds”. The section is known as being extremely challenging, especially at high speeds. “Fox is a great example of a company that created a product born from from off-road racing and took it mainstream. Off-road racing is the ultimate proving ground for automotive technology. People drive vehicles everyday that have been improved by technology learned from off-road racing. FOX has done a great job of taking an off-road company and turning it into a globally recognized brand,” commented Matt Martelli, Mint 400 CEO. 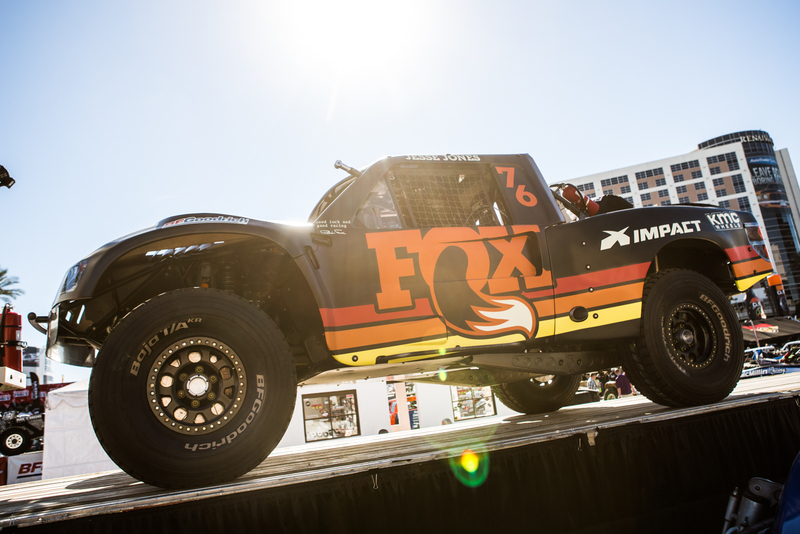 Come by and see FOX’s complete line of products at The Mint 400 contingency on Friday, March 13th on Fremont Street East, beginning at 9am continuing on all day until 6pm.